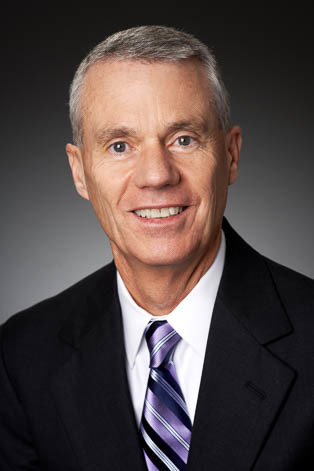 Jim Jansing is co-leader of the firm’s Business Representation & Transactions Group. His practice is concentrated in the general corporate, finance and international corporate areas. He acts in a general counsel capacity for several firm clients. He has substantial experience in private aircraft financing transactions, ship construction, ship financing and logistics (container, generator and chassis) matters. He represents both public and closely-held corporations pertaining to international, general corporate, joint venture, acquisitions and divestitures, contract and licensing matters. Representative clients for which Jim performs services include Chiquita Brands International, Inc., Meridian Bioscience, Inc., Cintas Corporation, F&M Mafco, Inc., The Regis Investment Company, Transfreight, LLC, The Davitt & Hanser Music Co., Kustom Musical Amplification, Inc., Whirlpool Corporation, PepsiCo, Inc., AtriCure Inc., and Aniara Diagnostica. Jim is a member of the Board of Directors at Keating Muething & Klekamp and also serves on the firm’s Women's Initiative Committee.